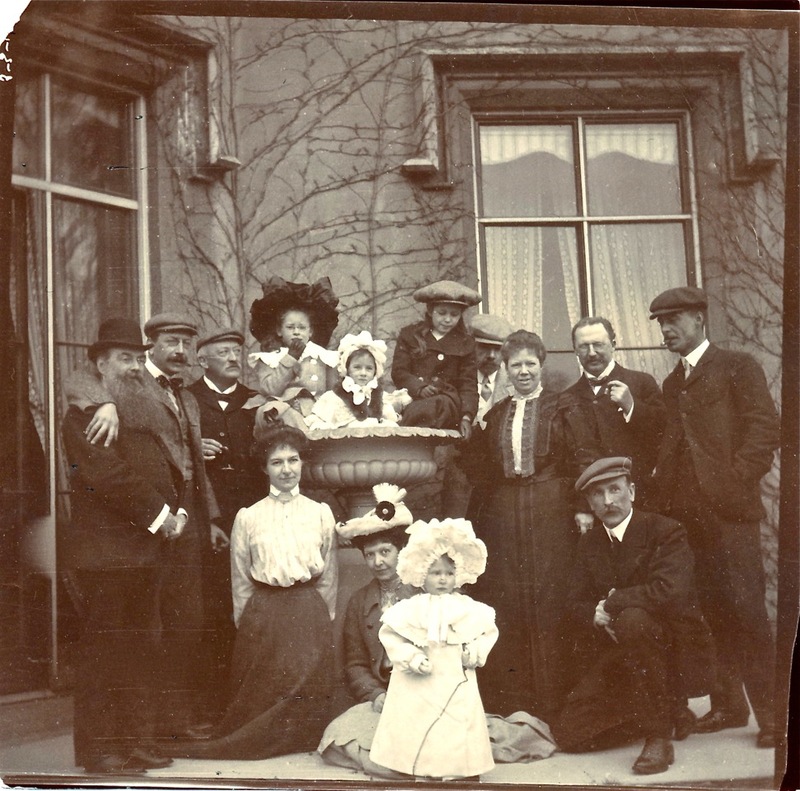 Margi Carlson from Olympia, Washington, USA got in touch with the Bexley Historical Society in January 2013 to say that she had some family photographs from Blendon Hall dating 1900-1922. Margi is the great-great-granddaughter of Anna Riggs Pickersgill who married Carl Augustus Jay. Anna was the daughter of William Pickersgill, a New York businessman who moved his family to England and bought Blendon Hall in 1863. After William died at Blendon in 1891 and Anna’s mother (also Anna) died in 1892, Mr and Mrs Jay took over the house. Margi had been scanning her photographs and talking to her 90-year-old mother about her family history when she discovered that Roger Mayo would be speaking to the Bexley Historical Society on 10 June 2013 about Blendon Hall. She has shared her photographs and information with BAHRG. And she has decided to make her way to the UK to hear his talk! We look forward to her visit. I have a lovely old water colour of the house I bought from an antique shop some 15 / 20 years ago. It has some very faded writing attached to the back which, from memory, makes reference to the sale and purchase of the property, naming William Cunliffe Pickersgill, Lady Blanchford and making a reference to Osborne House. I must look at it again.